Here are a few fantastic Easter sites. 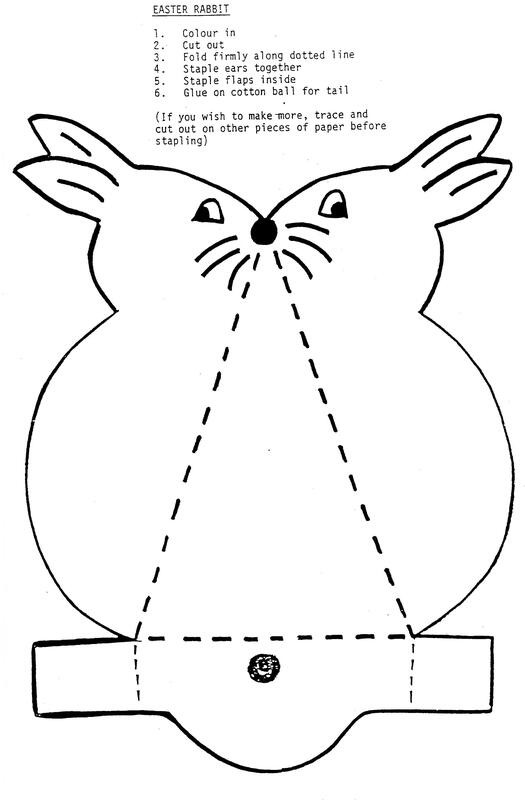 The printouts are great, and the marshmallow bunny is a very enjoyable edible activity. And since we are talking about chickens, here's a rather interesting article on "Why did the Chicken cross the road?". Yes! that old chestnut. It, once again, shows teachers know what they're talking about. Check out their great Easter card. 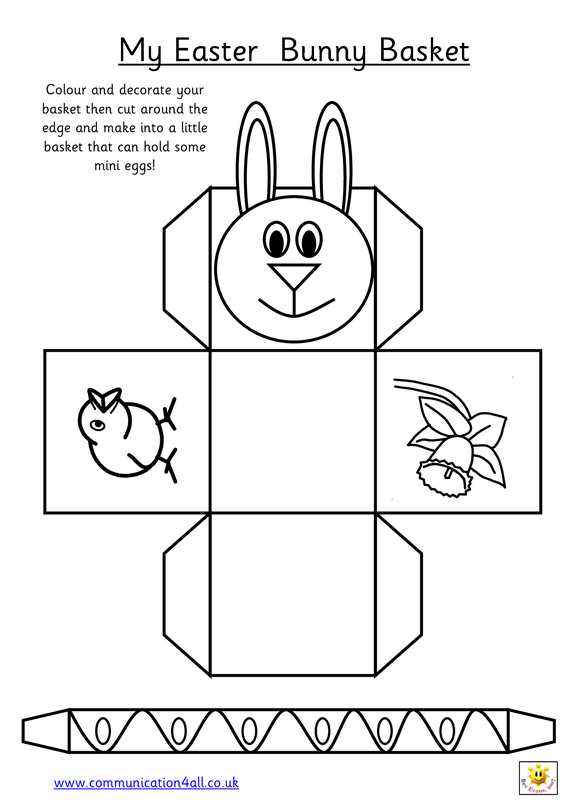 Try the Paper Bag Bunnies or the Easter poems and songs, puzzles and printables. Time and Date Easter Celebrations around the world. This is the one for Australia. Just type in any country to take a look at the different types of Easter celebrations around the world. The Time Now alternate site for Easter - easier to read.